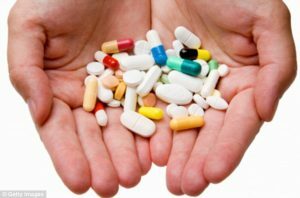 There is one pressing concern in the health sector these days – that is, forming an antibiotic resistance. You would not dream of having this because it can do more harm than good. Antibiotics are a gift to mankind. The fact that it can fight bacteria to make you better helps a lot but what if you form some kind or resistance to it? Many Singaporeans depend on antibiotics to cure infections brought about by bacteria. 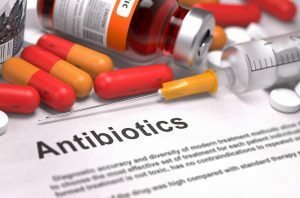 Antibiotics are developed to battle infections perpetrated by bacteria. Antibiotic is designed either to kill the bacteria or prevent it from growing and multiplying. 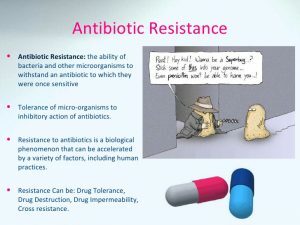 If the bacteria try to resist or repel the antibiotic, you have formed the resistance. The resistance happens when the bacteria kind of outsmart the drug or antibiotic. Express your concern: Whenever your doctor prescribes an antibiotic, you have to express your concern about antibiotic resistance. Do not worry because your doctor will not take it against him/her. You are just concerned and there is nothing wrong with that. Ask for an alternative: Expressing your concern can help because your doctor will know that you are thinking of antibiotic resistance. With this, you have to ask for an alternative. It is better to ask for alternative. Doctors surely know alternative things. You have to ask if there are other steps you can consider to feel better without using antibiotics. Take it as prescribed: Remember one cause of the resistance is misuse. When your doctor prescribes it, you have an obligation to follow it. This is to make you feel better. Take it as prescribed so you won’t have any complications in the long run. Request for vaccines: You do not want to take antibiotics so you will not form any resistance. What you can do instead is to request for vaccines to prevent the proliferating of the bacteria. Ask your doctor about possibly vaccines for the family. Use it smartly: Antibiotic only works for bacteria. Do not use it as a relief for viral infection like flu or cold. It is best to follow the doctor and not act as a doctor.